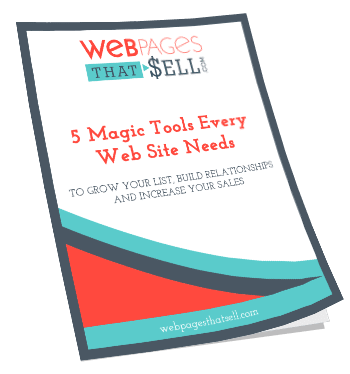 When Gina Mueller of 3DM Stand came to Web Pages That Sell, she was looking for a new website that would take her equipping programs for women to the next level. Her old website was good at showcasing blogs, but navigation was limited and it was time for an upgrade. Gina also needed a way for people to access downloadable tools, so a tab for resources was added. 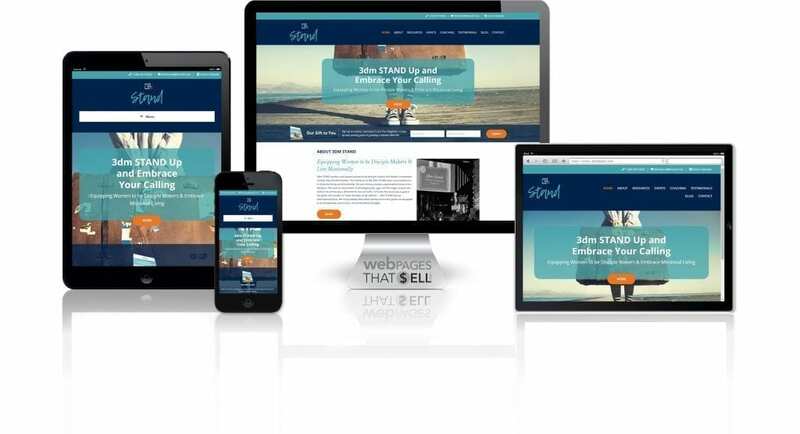 In addition, the website features videos, testimonials and the Stand Blog. As a Web Development company, we want to see our clients be able to obtain the goals and dreams they have for their businesses. Our trainings are just one way we help launch clients into success. In my limited experience with other web designers, they create a product but don’t necessarily take the time to walk you through all the ins and outs. She walked us through not just the basic uses, but explained how to use our website to maximize and grow our business. I was so thankful.